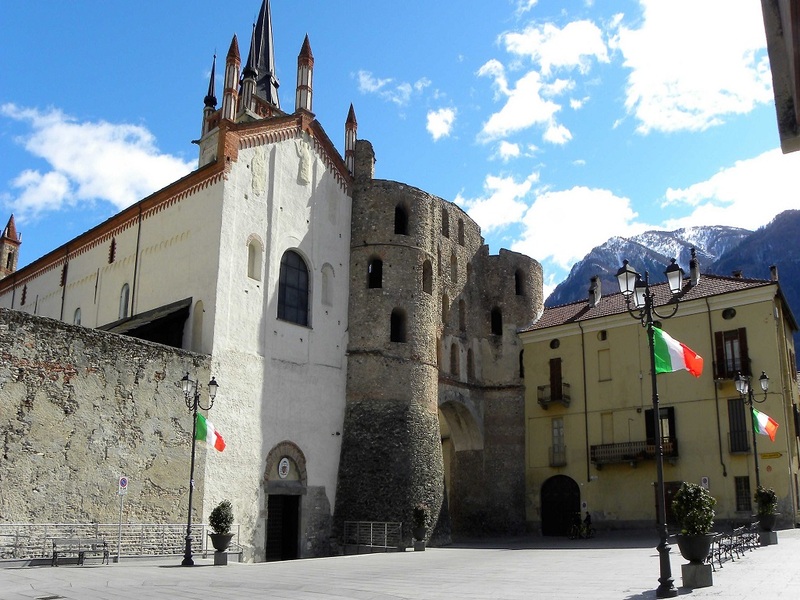 Susa chief town of the same named valley is situated in the point where the valley goes in two branches, to north towards Val Cenischia and to the Moncenisio pass, way to the Savoia and the Maurienne, and to the west to the high Susa valley with its important ski resort stations. 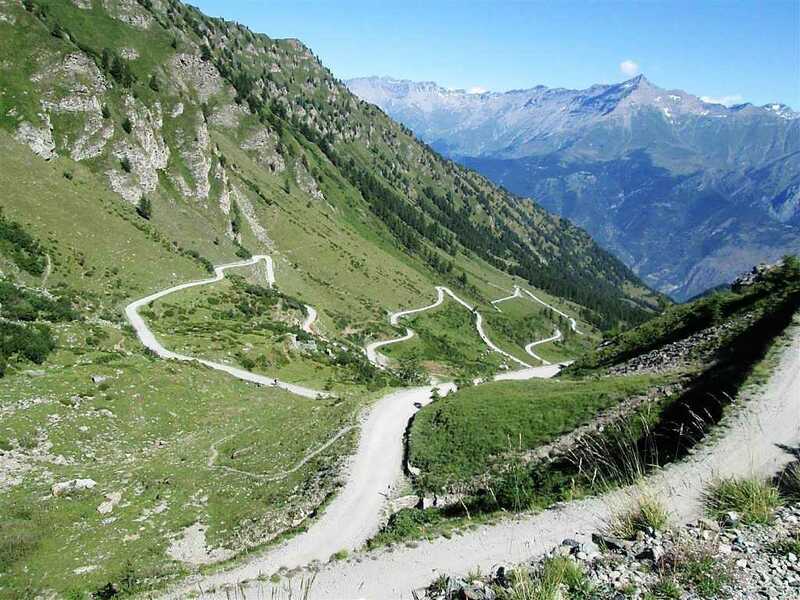 Susa rises to the feet of the Rocciamelone, goal of trekking lovers and pilgrimage to the Sanctuary of the Madonna on its summit (m.3538), and to the beginning of the road, part in dirt road, that it leads to the “Colle delle Finestre“ mythical stage of the “Giro d’Italia 2005”, goal of thousands of cyclists. Susa has ancient origins, already in the 500 b.c., when Aosta and Turin still had not been founded existed already one organized Celtic city (Druidiche cupels). It had its maximum splendour with the Roman Empire of which remain important vestige like the Arena, parts of the Terme Graziane and walls, Savoia door and the Arc of Augustus. Remained important Province also during the dominion of the Savoia, splendid the medieval churches, the San Giusto cathedral, of year 1000 a.c., Santa Maria Maggiore, the chapel of the Madonna delle Grazie, Santa Maria del ponte, pointed out to the Dora river, and San Saturnino. Not forgetting the near abbeys of Novalesa and the Sacra of S.Michele, symbol of Piedmont Region.  Susa keeps an interesting historical centre as the Episcopal seminary , the gothic arcades of Town Hall road with its medieval houses, the castle of the Marchesa Adelaide mother of one of the founder of the Savoia family. 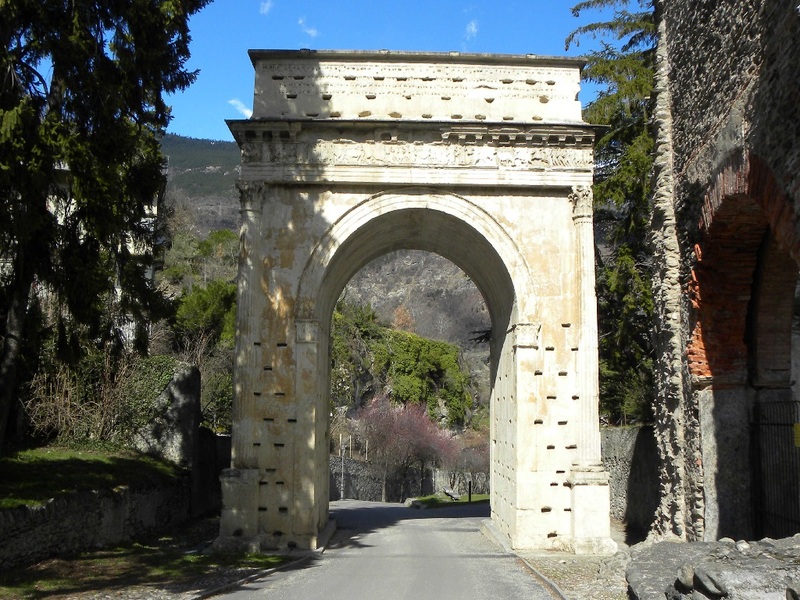 Traditional “door of Italy” between the Savoia and Turin, splendid the examples of military engineering, like the Fort of Exilles, and the Fort of the Brunetta, and The Vallo Alpino del Moncenisio with its important fortifications that they go from 1700 to the II world war.